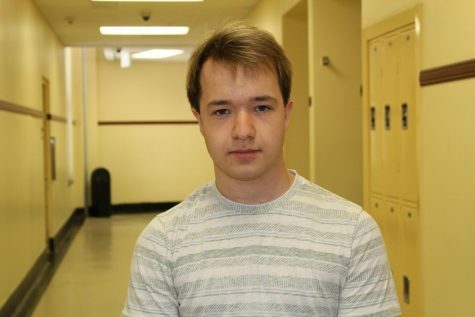 In his first year as a Chatterbox staff member, Conrad is ecstatic to work as a writer on News and Features. He hopes to bring the truth and the seedy underbelly of WHHS out in the open as objectively as possible for the public to judge. He spent one year on the Remembrancer team as a writer and another as the Business Manager, in which he negotiated his way into doing as little work as possible, a trend which he hopes to continue this year. Conrad also plays guitar and listens to lots of music, while trying to make his own. However, he remains mired in mediocrity. Conrad hopes to attend a prestigious east coast school, a goal he knows is hopelessly out of his reach. He is working to be a musician when he grows up, but knows he will probably get stuck in the middle class. Conrad enjoys music and annoying Nicholas Robertson.